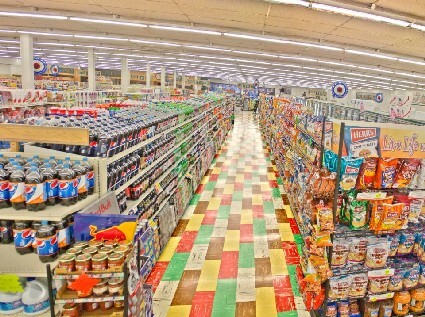 From canned vegetables to laundry detergent, Mike's Super Market has everything you would expect from a full service grocery store. 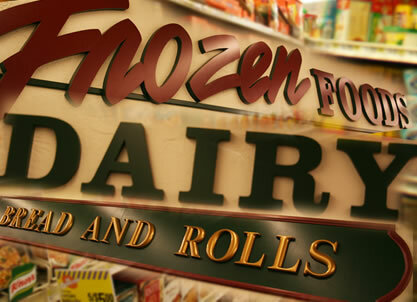 We offer frozen foods, ice cream, dairy, snack foods, general merchandise, breakfast foods, pet supplies, health and beauty products and a wide range of other dried and canned food products. 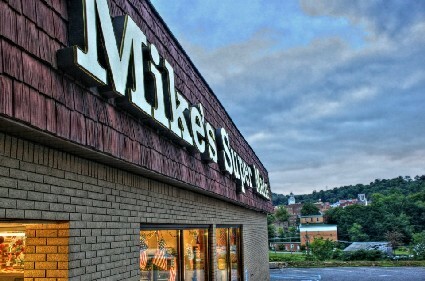 If you ever have trouble finding what you need, Mike's Super Market's friendly staff will assist you by either pointing you the right direction or special ordering something at your request. 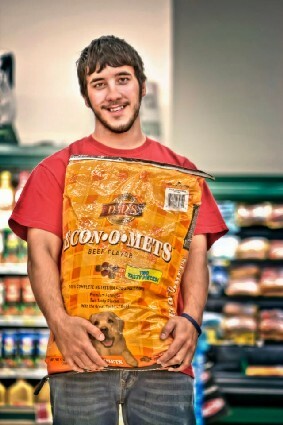 We offer brand name and specialty products, as well as IGA foods, to meet all your grocery and lifestyle needs.